The City of Marki in Poland, north east of Warsaw and Wodociag Marecki the Utility Company that maintains the water and sewerage systems in Marki City are quite unique. There is a very close relationship between the utility, the City and Warsaw University of Technology. Over the last ten years they have done a number of concepts, designs and installations using a number of different technologies for specific sight conditions throughout their area. 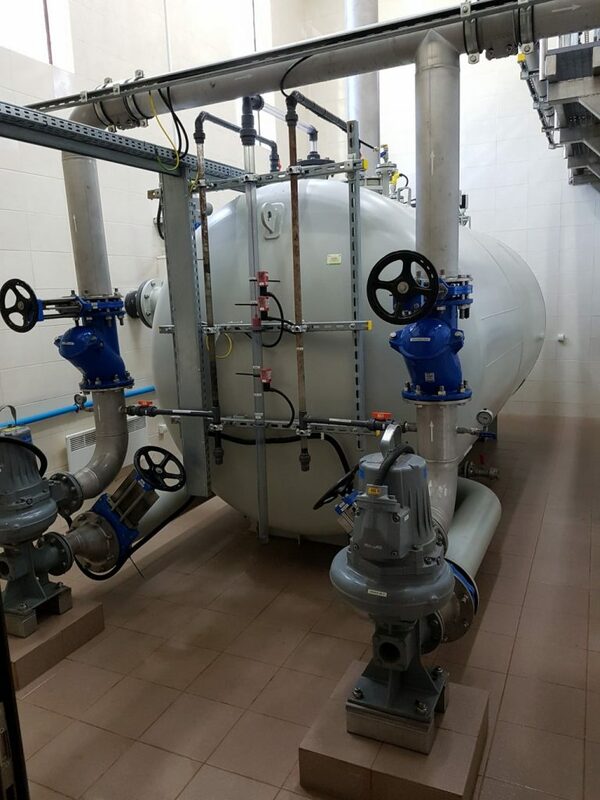 These have included vacuum sewers, gravity sewers, pressure systems and even domestic on-site treatment plants. Prior to this initiative the City had relied on septic tanks so they wanted to ensure that they used the right technology for the right area and community. What has been tremendous about this effort is the city’s willingness to share their experiences with others around the country. 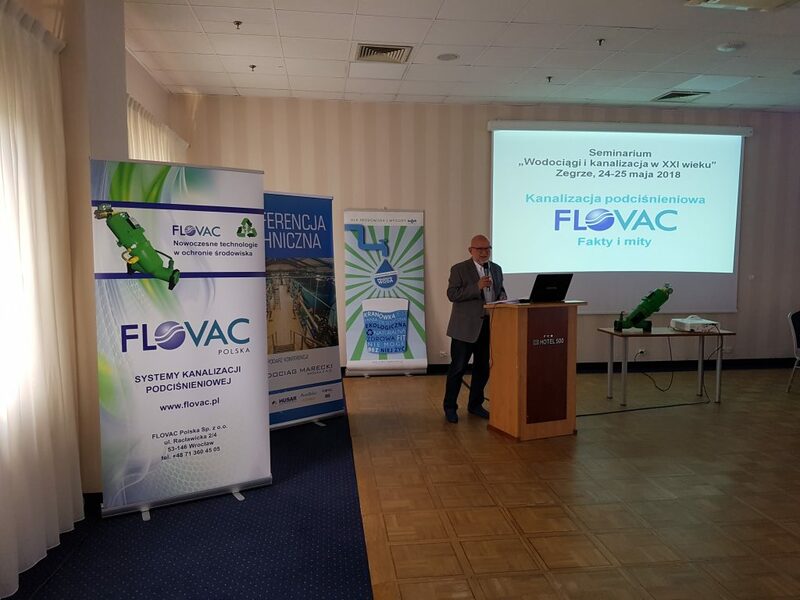 Flovac applauds their efforts in this field and have been very happy to support them. On a periodic basis seminars have been held to discuss their findings, the most recent of which was recently held in Zegrze near Warsaw. The seminar was titled (Water Supply and Sewerage in the 21st century) and included representatives from a number of local authorities and utilities from the north east of Poland. Experts were invited to talk on different subjects. Dr inż. (PhD Eng) Jacek Sobesto – Flovac Polska sp. z o.o. Dr.inż. (PhD Eng) Grzegorz Stańko – Wodociąg Marecki sp. z o.o. 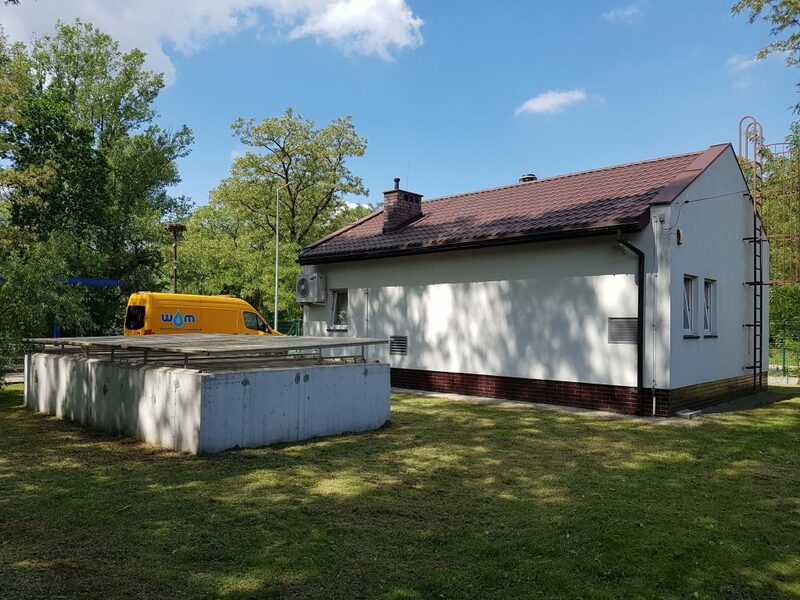 One of the largest Flovac systems in Poland is based in the City of Marki and has over 800 Flovac valves connecting residents to the vacuum sewer. It has proved to be easy to maintain and well accepted by the community.